Have you ever sat in a waiting room tapping your fingers, hoping each time the Nurse appears that your name will be called? Definitely been there, definitely hoped that. Have you ever noticed that even as a Doctor or Practice Manager yourself, your level of overall satisfaction decreases in direct proportion to your wait time? That after around 10 minutes, your mind starts to calculate the cost of your wasted time? Do you start to issue imaginary invoices to the provider for your own time? I’ve done that as well. According to recent research conducted by Software Advice, the average wait time in a dental office is 13.5 minutes. Of the over 5,000 patients surveyed, 97% reported frustration with the time they were expected to wait for a pre-booked appointment. Further, the study found a real co-relation between wait times and patient satisfaction. 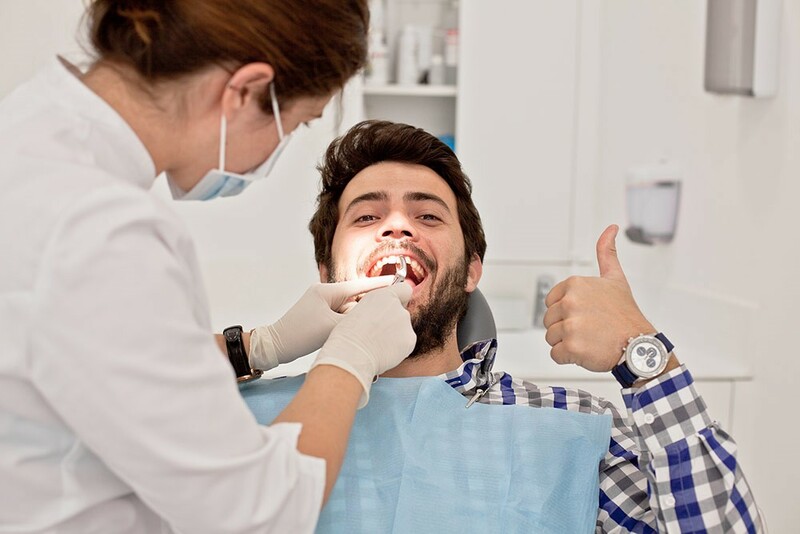 When patients have to wait for the Hygienist they are more likely to be dissatisfied, but when the provider is earlier than expected patients are both more satisfied and more likely to follow the treatment plan. Other than mastering the arts of accurate scheduling, streamlined patient processing and efficient clinical work, there is not a lot you can do to avoid delays. Some patients will always be late. Others may take longer than anticipated to treat. Emergencies, cancellations, staff absences… your days rarely unfold exactly as planned. Create a pleasant atmosphere with comfortable seating. Music and magazines have always been standard. Adding a TV monitor can have a big impact on patient entertainment. Offering complimentary beverages is always appreciated. Bottled water is a great option: simple, refreshing and healthy. Most patients today will keep themselves occupied with their mobile devices. So make sure you offer WiFi – independent of your practice’s access for security purposes – and clearly post login information. Communicate wait times whenever possible. 80% of patients say they would feel less frustrated if they were told expected wait times in advance. Manage wait times carefully. Checking back, asking questions, offering an update will make the time seem to have passed more quickly. Rely on practice management software that tracks appointment status, wait times and patient alerts to draw your team’s attention so they can take immediate action to reduce the negative impact of waiting. Use your portal to advise patients via text of any delay expected to exceed 15 minutes. Also use your portal to allow patients to pre-populate and update their personal information and health histories. They will appreciate that you have created a system to help reduce their wait times. Maximize the capabilities of your software to use electronic forms, have patient information at your fingertips and capture real-time data throughout the appointment. Regularly analyze your data to identify and address trends to reduce wait times. Good practice management software tracks the entire patient visit from arrival to departure, giving you the opportunity to learn from recurring issues and specific bottleneck situations. For the most part, we have all come to expect some degree of wait time when visiting a Dentist or Doctor. You can differentiate your practice by minimizing the impact of the wait, to the delight and surprise of your patients.